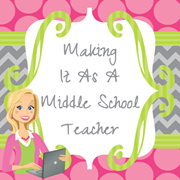 Making It As A Middle School Teacher: Drumroll Please......We Have a Winner! Drumroll Please......We Have a Winner! Last Friday I announced an wonderful giveaway here on my blog for an Back-to-School Gift Basket filled with over $200 worth of products from Discount Office Items. I enjoyed reading each and every comment you all left in response to the Giveaway questions! I used random.org to select a winner from all the comments you left. 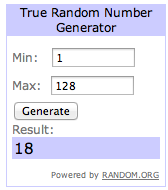 Lucky number 18 just happens to be Malinda! Congratulations, Malinda!!! I've just sent you an e-mail about what to do to claim your prize. Thanks so much to everyone who entered! Short and sweet for tonight. I just finished my 3rd 11-hour day of Pre-Planning and I'm tired. Students come back tomorrow! Barbara's Back...With Birds & a Rap!!! 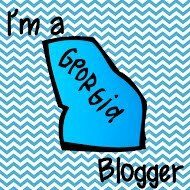 Ultimate Middle Years Giveaway and Blog Hop! The Positively Stupendous Magical Product Swap!